Electrical wiring, installation, repair or upgrading is serious work. It is important that you hire the right electrical contractors for the job. 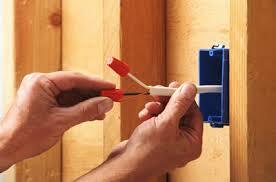 See to it that your electrician is licensed and bonded and has handled quite a few electrical wiring projects. This assures you that you are working with a suitably qualified and capable electrician. Economy Wiring fits the bill. We are the electrical contractors that the residents of Renton, WA can rely on for all their electrical wiring needs. We are local, family-owned and operated electrical contractors who have excelled at conducting electrical work in and around Renton since 1953. Renton property owners who are looking for an electrician that offers a combination of quality, efficiency and safety must consider us. As comprehensive electrical contractors, we deliver a number of services and complete them all seamlessly, with precision. 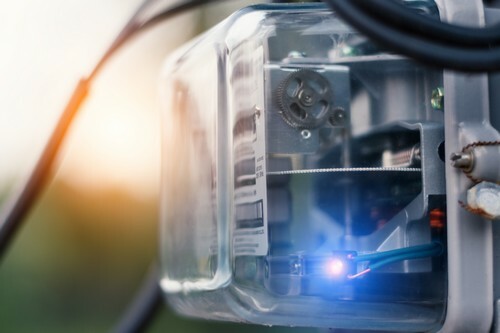 With our committed services that exceed customers’ expectations, we strive to set the industry standards for the other Renton electrical contractors to follow. Regardless of the scale of the electrical wiring projects we handle in Renton, we finish them all with our unmatched, exquisite workmanship. We never cut corners, whether we are delivering regular services or resolving urgent electrical problems. We have worked hard to provide accomplished electrical contractors big enough to do the job right, yet small enough to give all clients the personalized attention and care they deserve. Trust your electrical wiring projects to one of the best electrical contractors serving the Renton region. Call an electrician at Economy Wiring at (206) 244-7542 for free estimates.